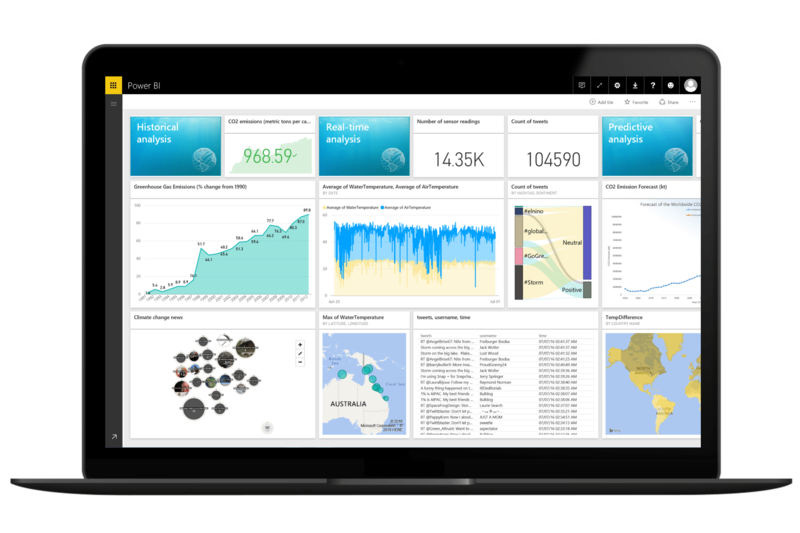 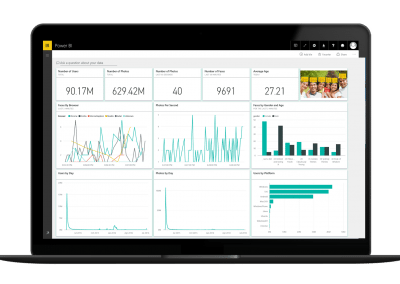 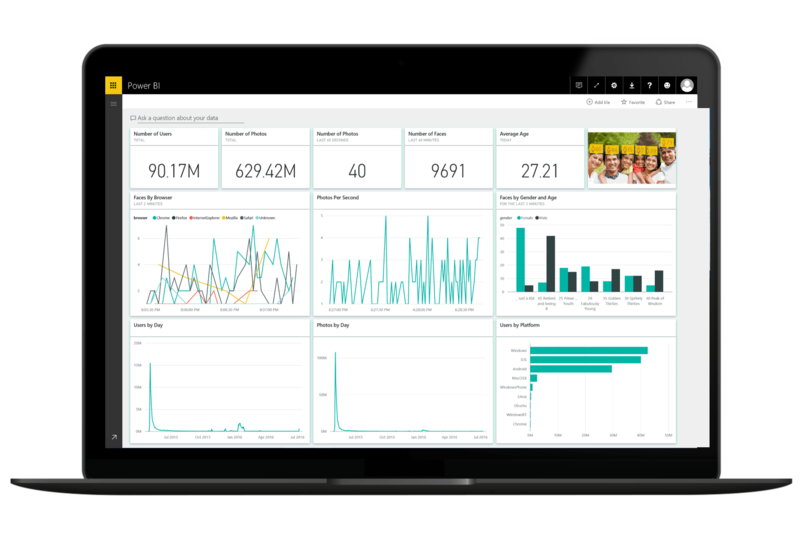 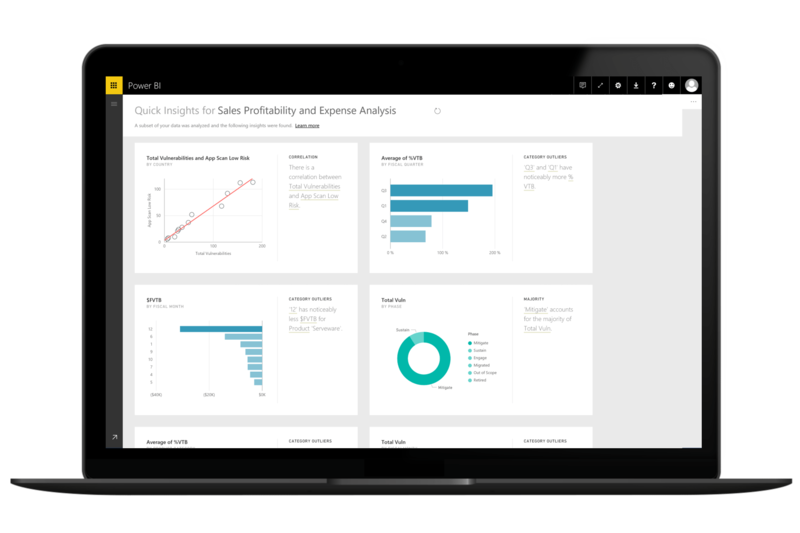 Jump start your business analytics by providing focused training in Power BI, and deliver actionable business insights throughout your organization. 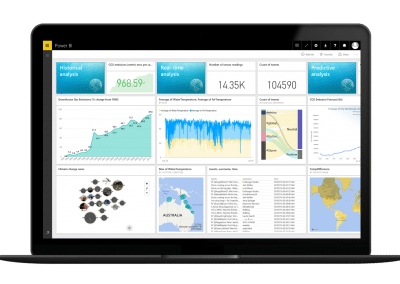 From beginner to expert level, deploy training initiatives that can increase ROI of your self-service business intelligence initiatives by acquiring an understanding of best practice patterns on data modeling and report development, in turn increasing adoption across all types of users. 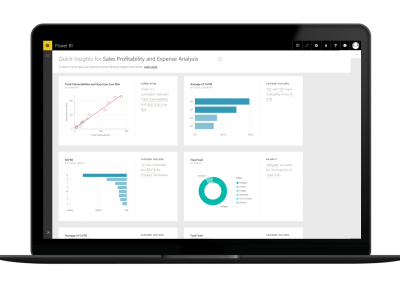 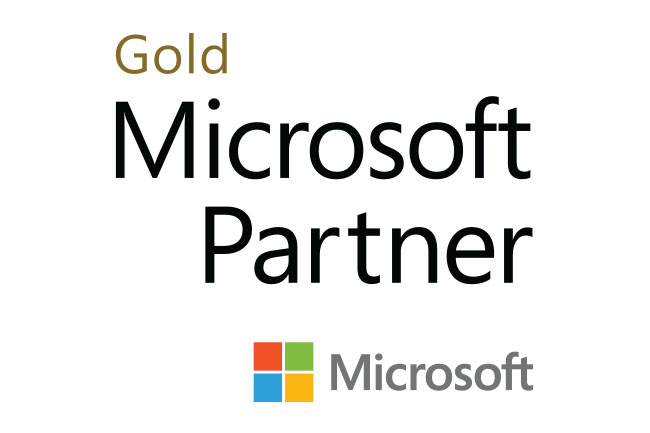 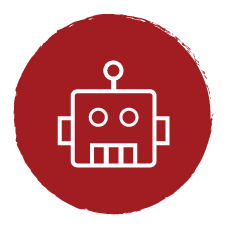 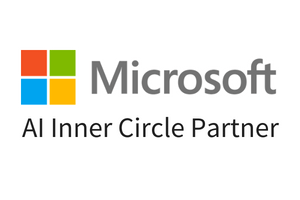 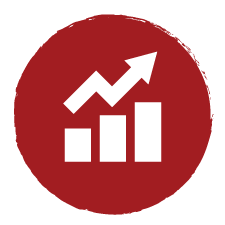 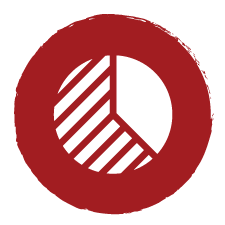 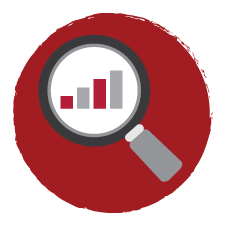 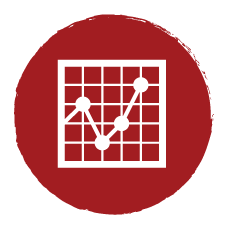 Why choose Syntelli’s Power BI Training? 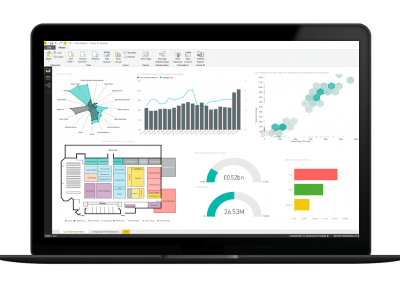 We offer 2 day training covering all functional aspects of Power BI, plus an optional “bring your own data” day where we will apply concepts to real life scenarios. 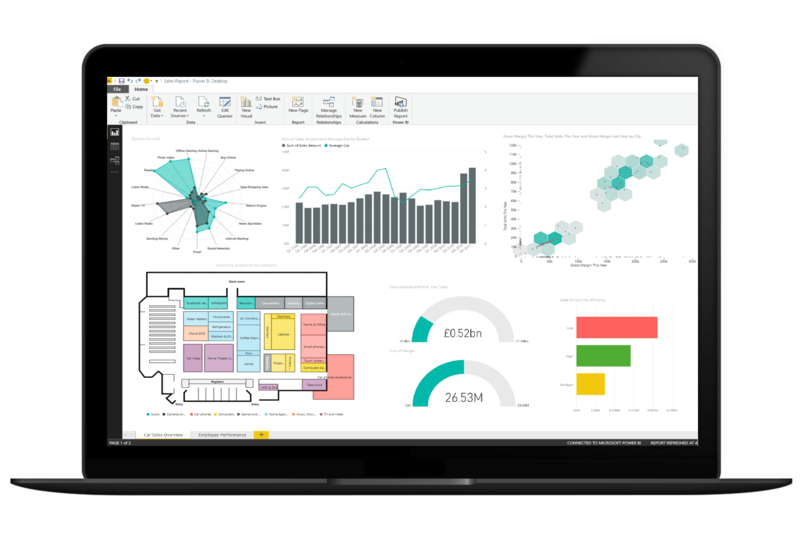 Discover the ways your team can succeed with hands-on Microsoft Power BI Training.